An Arizona CEO called me two years ago and asked if I would be interested in helping with a charity event. I get a lot of these calls. Unfortunately, there tends to be more demand that availability. Trusting my relationship with the CEO, I said I had some time and would be available to help. Little did I know that the charity event was more than charity. It was life changing. It was eye-opening. It was sad and joyous. It was a source of motivation and a pinnacle of inspiration. I met with Dr. Brenda Combs, who at the time was still working on her doctorate. She told me her story. A small blog can never do the story justice, so instead I will give the elevator pitch. Brenda lived on Phoenix streets in the hottest of times and coldest of nights for 10 years. She was a drug addict. She was raped, stabbed. She was fierce. She survived by living under a bridge. Her breaking point was the day someone stole her black and white Converse shoes. It was over 100 degrees and too hot to go find food, drugs or water while walking around barefoot. She decided to get help. This was over a decade ago. Since then, she got clean, raised a remarkable son, married the love of her life and got her doctorate. Yes, her doctorate! As amazing as this all seems of hard times turned to productive, thriving and inspiring change, there’s more. Today, Brenda takes her extra hours and extra money and gives it to people that are living on the streets. She knows some of them by name. They use to be her neighbors. Some are first time street residents, and she knows they need love. It’s unconditional. Some are at the lowest of lows and on drugs and mentally ill. Others simply ran into bad luck, bad times, bad health and have no money, place to live or way to support themselves or their families. They are single people and families. Babies. Teens. Seniors. They are veterans. They are homeless. They are the working poor trying to survive. You can find thousands of homeless in Arizona living close to “The Human Campus”. Yes, there is a place in Arizona that our brothers and sisters go to get one meal, see doctors and dentists, look for jobs and try to get warm clothes. It’s well hidden, but it is there supported by amazing volunteers and people that care. I started working with Brenda to support her vision. She wants to make sure every homeless person has a pair of shoes. A nice pair of shoes. In two years, she has given out thousands of shoes to men, women, families and children. She has worked with community members, friends and other charities to give blankets, personal care items, clothes and more. The one thing she insists they always get are shoes! 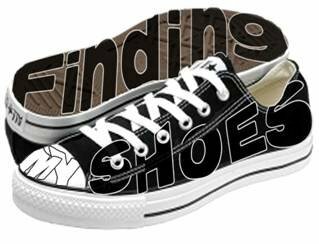 PLEASE WATCH the video of the latest “Finding My Shoes” event held with the support of many friends of Brenda on December 1, 2011. What Brenda has taught me is that no matter what we have, we can do more. Many of us have enough. We can give to those that have nothing. I have handed shoes to people that need a hand up. They don’t need a hand out. They are working to get to a better place. They need us to know they are out there and that as humans, we all have a reason and obligation to help. Dr. Brenda Combs is a giver like no other person I know. She’s not a philanthropist. She does more than give money. She talks to the homeless. She motivates others to give her new shoes and care items. She works harder than most. She is driven more than any other person I have met, professionally and personally. She is remarkable. And, she wants no credit. She just wants us all to do a little more, give a little more, make the effort to make sure those without have a little something. Like a new pair of shoes. 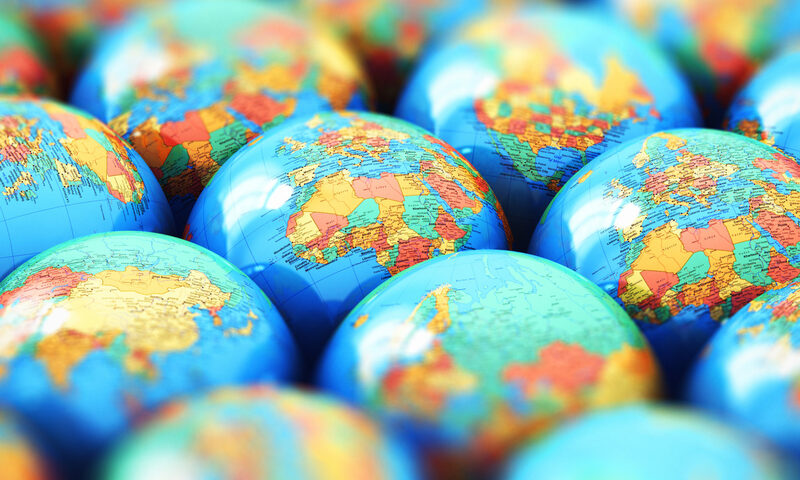 Until you walk a minute in their shoes, it is hard to advocate for change. Go down to the shelter in your area, walk among your fellow Americans and see, smell and listen to their life experiences. They need our help this holiday. Maybe a gift of $5 or a minute of your time is a good place to start. A meal, an extra blanket in your closet or a $15 pair of walking shoes. It matters. Take it to them. That matters even more. Next PostNext Who Professes Our Need for Fairness?